A very short blog post this week as I actually haven’t been drinking that much wine. I’m not detoxing, if anything I’m retoxing, but this week it has been mostly with the odd pint of craft beer. A few interesting wine related events, items and stories have come to my attention though so I thought I would share them with you. There are a lot of wine dinners coming up over the next few months but one which looks particularly worthwhile is being held in Beaufield Mews restaurant in Stillorgan, Dublin on 27th January. The event, being held by On The Grapevine, is of special interest, not least because of the wide range of producers involved (7 producers from 5 countries), but also because it is preceded by a walk around tasting. In my opinion, this will afford attendees with the best of both worlds – an opportunity to first assess the wines away from the dining table and also the chance to enjoy them later with some great food. The tasting starts at 6:00pm with the with dinner at 7:30pm. Bookings can be made directly with the restaurant (+353 1 2880375) and tickets are €65 per person or €120 for two. Two new ventures have caught my eye this week. The first is the opening of Black Pig in Donnybrook, Dublin. This is an intriguing little store which sells a range of Spanish food products. I popped along last weekend for a gander and was delighted to see a really excellent selection of wines from the length and breadth of Spain. 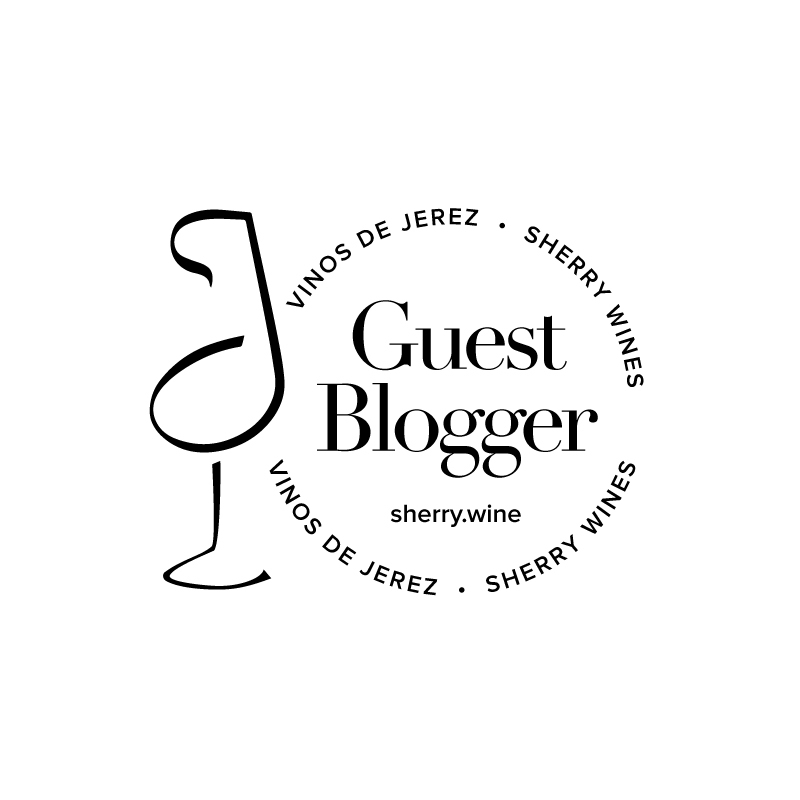 Yes, there are even wines from Sierras de Malaga, so I’ll definitely have to update my earlier blog post. I have no doubt that before long this will be the place to go for Spanish wine in Dublin. Well worth checking out if you are in the area. PS – the cured meats look delicious too. The second venture I want to mention is the opening of Vini Italiani in London. There are lots of Italian delis across the world which also happen to sell a few bottles of Italian wine as a side offering. Very few shops however, if indeed any, deal in Italian wines as their sole product. Well, enter Vini Italiani, a shop that has just opened in South Kensington. With over 600 different labels on their shelves, this store is sure to become a mecca for Italian wine fans. I had a look through their wine list online and as you’d expect, it reads like ‘who’s who’ of Italian wine greats. I’m a firm supporter of local independent off licenses so I’m not advocating going to England to buy wine, but if you happened to find yourself having to endure a return leg of a rail and sail trip from Ireland to London, filling your bags with a couple of bottles from Vini Italiani could make it just about bearable. Guiseppe Quintarelli, described Joseph Bastianich in his book Grandi Vini as the “patriarch of Valpolicella”, died this past week. His wines long ago reached exalted status and his passing was greatly mourned by Italian wine lovers the world over. In his book, Bastianich describes the wines of Quintarelli as “ultrapersonal expressions that defy any preprescribed discipline or typicity”. For my part, I have never been fortunate enough to taste any of Quintarelli’s wines as they are all out of my price range. If, like me, you enjoying reading about the exploits of those who have had the pleasure however, I wholeheartedly recommend checking out Do Bianchi for some really excellent articles on Quintarelli, his wines and, most importantly, the passion they elicited from those who tried them. PS – Hope the above post doesn’t sound like a PR fest. I haven’t been asked to write any of the above pieces or links but have shared them as I thought they might be of interest to some.